Used for getting to hard to reach places quickly, and can also be used to pull enemies closer. 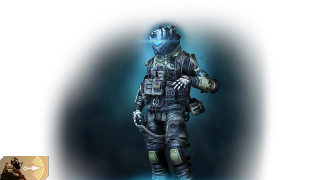 Lethal and deadly, the Pulse Blade also provides a brief sonar pulse that detects enemies. 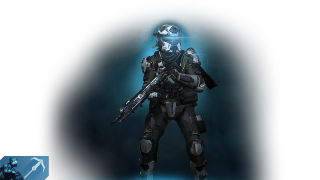 Perfect for the art of deception, the Holo Pilot will mimic its Pilots last move. Provides pilots with a boost of speed for a short amount of time. Players become nearly invisible while cloak is active. Teleport into an alternate space for a short period of time. Pilot sized particle shield that amps outgoing shots. Destroyable only at its protected base. 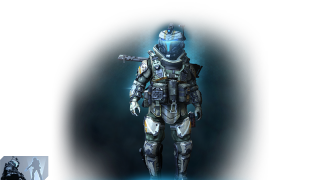 Monarch is a mid-range Vanguard-class Titan that can upgrade itself on the battlefield. Tone is about accurately laying waste to enemies both efficiently - and explosively. 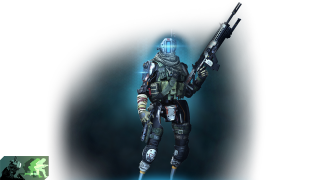 Legion utilizes an assortment of ballistic abilities focusing on defense and control. Ion uses its energy management abilities to divert power between its three weapons systems. 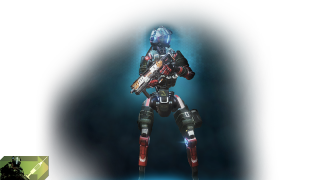 Scorch manipulates fire as its primary source of defensive and offensive abilities. Ronin loves getting up close with its samurai vibe, and quick to get in and out tactics. 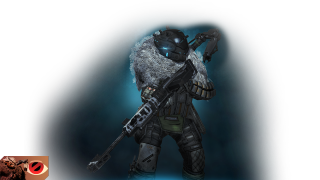 Northstar is a master of both flight and precision kills, A sniper who can fly. JOIN AN EXISTING NETWORK OF PLAYERS, OR START YOUR OWN AND INVITE YOUR FRIENDS. Sign up today to receive the latest Titanfall 2 news, updates, behind-the-scenes content, exclusive offers, and more (including other EA news, products, events, and promotions) by email. You must sign in and sign up for Titanfall 2 and EA emails before you can redeem your [IN-GAME ITEM]. You've successfully signed up to receive emails about Titanfall 2 and other EA news, products, events and promotions. Unsubscribe at any time by changing your email preferences. 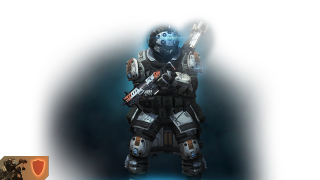 You’ve already signed up for Titanfall 2 newsletters with the above email. Please check your spam folder for the above email. If you still have troubles receiving the emails, please contact EA.